Animal science is the study of livestock and other animal species as it relates to their biological systems, behavior, health, reproduction, growth, and management of their living environments. 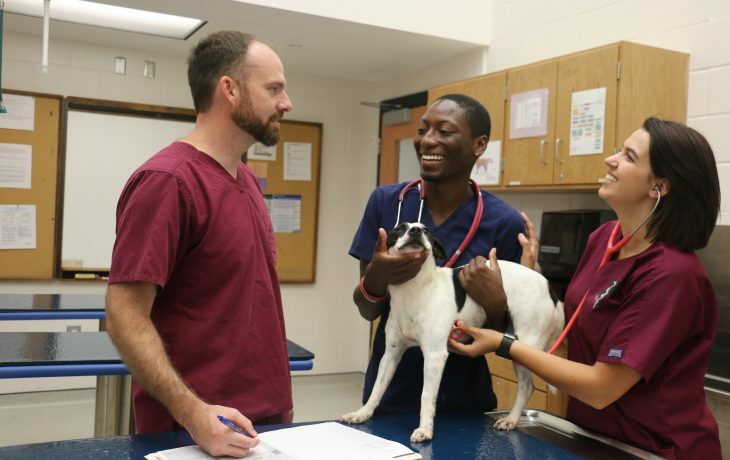 Professionals with animal science backgrounds pursue careers as animal nutritionists, researchers, animal health consultants, animal product development and marketing managers, breeding and ultrasound technicians, embryologists, meat plant quality control managers, and in veterinary medicine. 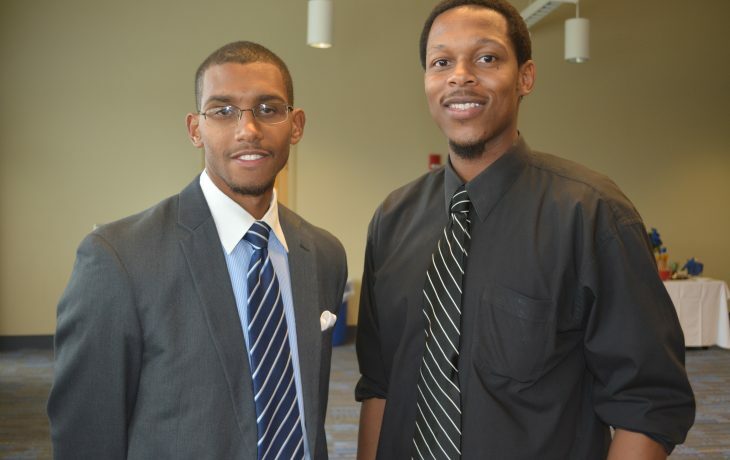 The animal science program at FVSU produces graduates and advances research which improve production efficiency and the utility of animals, and provides extension and outreach programs to disseminate research findings and introduce innovative value-added products to Georgians and the society at large. Students at FVSU can earn a Bachelor of Science in Agriculture degree with a major in animal science. Pioneering FVSU scientist Dr. Mahipal Singh is exploring how to clone the cells of recently deceased animals. 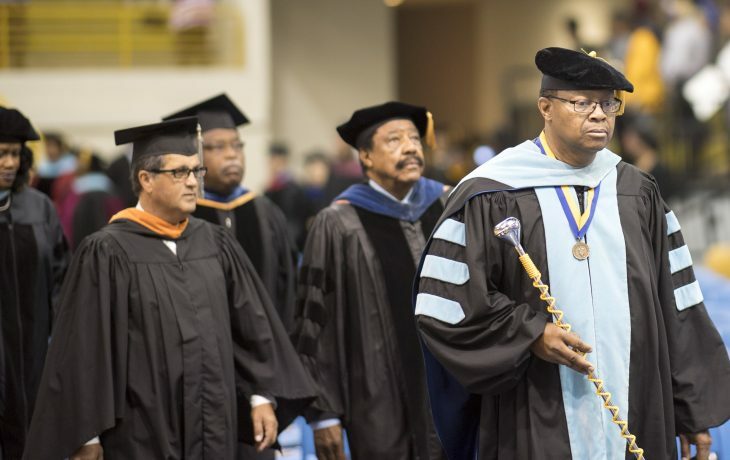 FVSU’s Department of Agriculture, Family Sciences, and Technology faculty are noted scholars and practitioners. 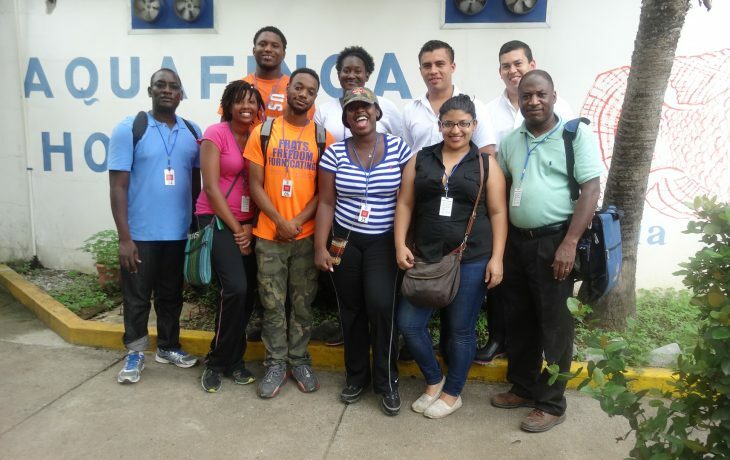 Graduate shares her experiences traveling to Honduras on a grant-sponsored trip through FVSU.